VWT Power Ltd are manufacturers and suppliers of the qr6 quiet revolution vertical axis wind turbine. The qr6 wind turbine has been designed and developed in the UK. With it’s recognised, iconic design and strong aerodynamic performance it is the ideal small wind turbine. We have an experienced and highly knowledgeable team based in Cambridgeshire UK who will be happy to discuss your needs. 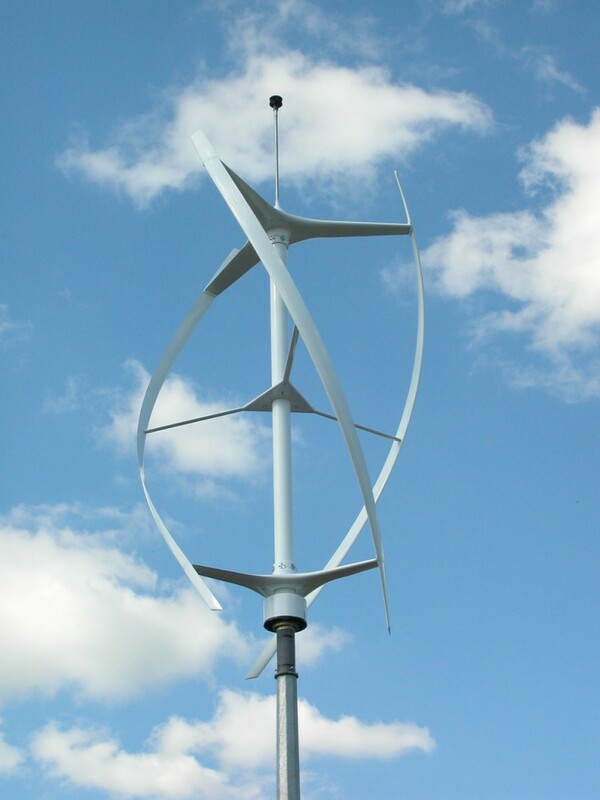 You can also find lots of information regarding our Vertical Axis Wind Turbines on our website www.quietrevolution.com and you can read all the latest news and developments here on our blog. Vertical axis wind turbines generating renewable sustainable green energy. VWT Power Limited Trading as QuietRevolution Company Number 9111957, Registered office Hopkin, The Heath, Great Waldingfield Sudbury Suffolk CO10 0SA.